1. 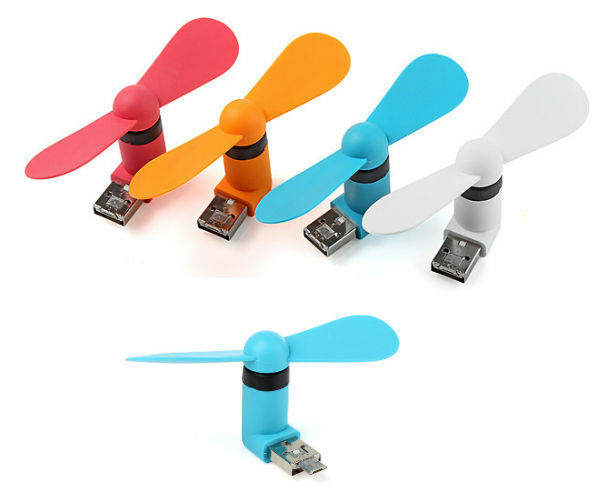 USB with a fan attached. This is guaranteed to cool you down – one thumb at a time. 2. Inflatable Pool card table. 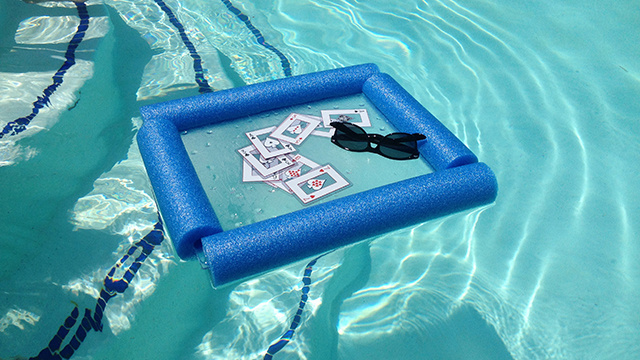 For those card lovers you can still keep playing your favourite games while in the pool. This has the added benefit of being harder to cheat as you can’t hide really hide cards in a bikini or budgie smugglers. 3. Fan umbrella. 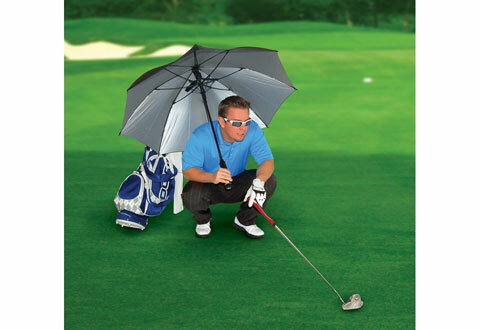 This gadget jumps between being a rain protector and also keeping you cool with UV protection and a battery operated fan. Now, if you could only make it shower beer it would be the perfect cricket umbrella. 4. The Cooling Hoodie. 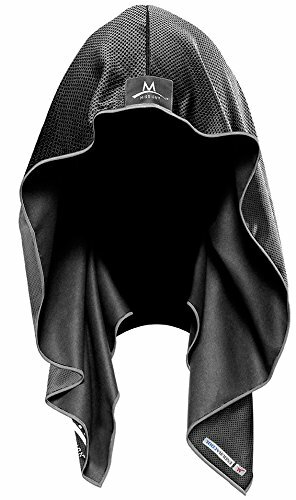 This allows you to look like a homie Darth Vader and stay chilled at the same time. Weirdly ingenious, although don’t walk around wearing this at night as ‘I was trying to keep it cool officer’ might not work as a defence. 5. The Ambi. 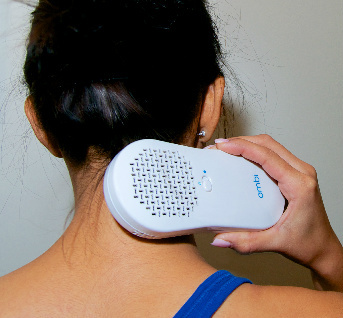 Kind of like an electronic moveable ice cube, you apply this to any heated body part and it instantly sends a chill running through it. Apparently the Australian Tax Office are developing something similar.